Singer/guitarist Susan Tedeschi, her husband/guitarist Derek Trucks and their old sidekicks go to prove the above statement once again with their music that flows between electric blues, classic rock, country and vintage soul. 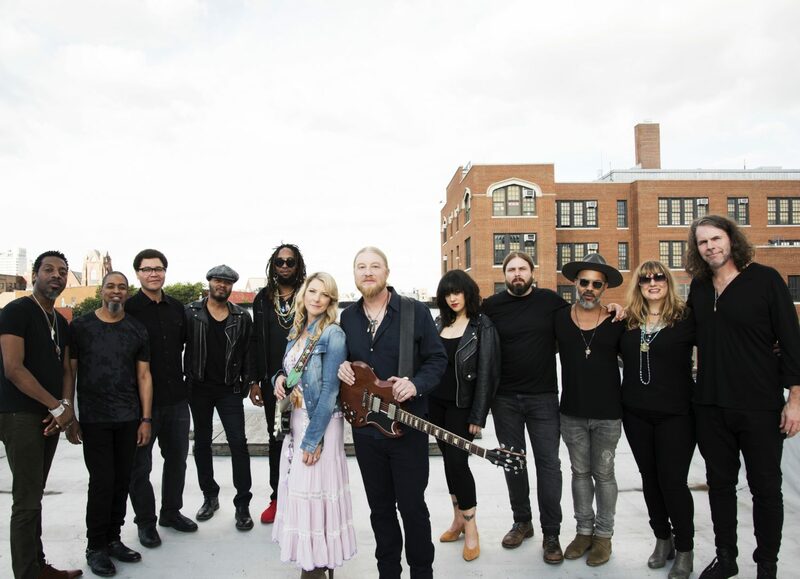 As worthy heirs of the Allman Brothers (for whom Butch Trucks, Derek’s uncle who died in January 2017, was the original drummer), the Tedeschi Trucks Band turns Signs into a shrine for their Southern rock roots with virtuosic guitars and scalding brass. Recorded at the couple's Swamp Raga studio in Jacksonville, Florida, this fourth album is also a tribute to several of Derek Trucks’ mentors who have recently died: his uncle Butch, guitarist Col. Bruce Hampton and another legendary member of the Allman Brothers, Gregg Allman himself. The celebration remains lively throughout the record and Susan Tedeschi's warm, deep and sensual voice magnifies each composition.